My name is Shannon Dawes and for the past five years, I have been the managing attorney of Dawes Legal, LLC. As an attorney, I am honored to be able to devote my knowledge and experience to individuals needing compassionate yet effective legal representation. I believe that my background, education, and legal experience gives me a unique perspective in handling and resolving legal disputes – a perspective I use to help my clients attain the maximum amount of success in their legal battles and disagreements. Whether you are looking for an attorney to handle a divorce or child custody matter, answer a question or concern about your business venture, or help you plan your estate and affairs, I have learned that “success” often entails not only achieving the most favorable outcome possible for my clients but also helping them feel empowered and in control throughout the pendency of their case. To that end, I commit myself and my practice to informing my clients of important developments in their case and returning all calls and e-mails to the office within 24 hours. I am a Lancaster resident and a proud 2007 graduate of The Ohio State University. There, I completed two Bachelor of Arts degrees: one in Spanish and the other one in International studies. While at Ohio State, I was inspired to attend law school so that I could assist those less fortunate and give a voice in court to those who had none. I then went on to attend Capital University Law School and graduated in 2010. 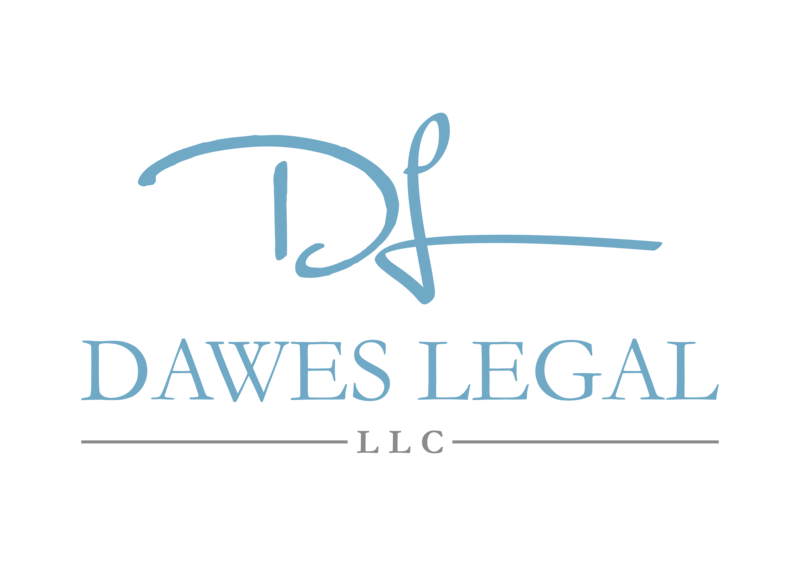 One year after graduating, I formed Dawes Legal, LLC so that I could help those individuals struggling with crippling or confounding legal matters resolve their issues and move on with their lives. 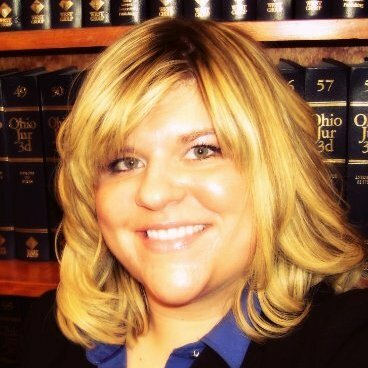 Before founding Dawes Legal, LLC, however, I worked as a legal intern for Capital University Legal Clinic and Small Business Clinic and as a volunteer attorney with the Southeastern Ohio Legal Services. These two experiences instilled in me the desire and commitment to helping low-income individuals and others who might feel abandoned or neglected by the legal system with their needs and concerns. After my work with Capital University Legal Clinic and Small Business Clinic and the Southeastern Ohio Legal Services, my firm was accepted into the Columbus Bar Association’s Inc. Program. This program was only available to a few applicants and was designed to help new attorneys learn and develop the business skills and acumen needed to run successful law firms. This experience helps me better relate with my clients: as a business owner myself, I can understand and appreciate some of the concerns and fears they have about their businesses. While at OSU I dreamt of being able to be an advocate for animals. This commitment to animals continues as I commit myself to performing a considerable amount of rescue work on behalf of dogs. I can speak both Spanish (business level) and Portuguese (conversational level). I am a member of both the Ohio State Bar Association, the Columbus Bar Association, the Fairfield County Bar Association and the Columbus Young Professionals Club. I am admitted to practice in both the state courts of Ohio as well as federal courts in Ohio. When you need an aggressive advocate who is compassionate and understanding of your needs and situation, contact me at (614) 733- 9999 or contact me through Dawes Legal, LLC’s website. I look forward to working with you to resolve your legal question or dispute quickly, efficiently, and successfully. Attorney Natalie A. Noyes, Esq. 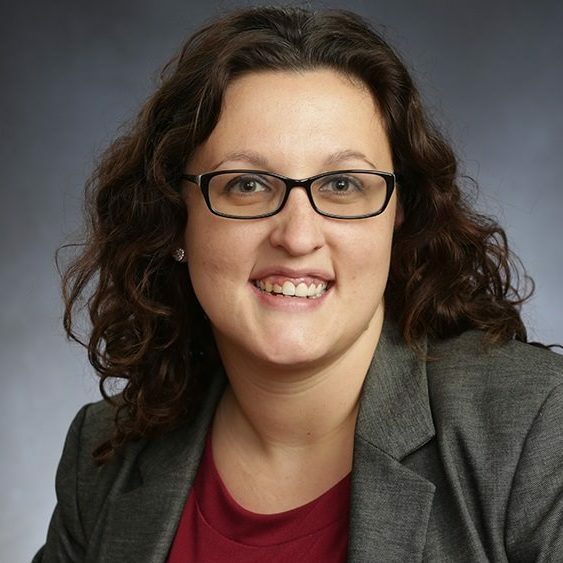 My name is Natalie Noyes, and for the past few years, I have acted as counsel in numerous criminal cases for adults and juveniles charged with misdemeanor and felony offenses in both Fairfield County and Licking County, Ohio. I also have the distinct honor of working acting as guardian ad litem in juvenile matters. In 2017, I was Assistant Prosecuting Attorney for the Licking County Prosecutor’s Office in Newark, Ohio. As a county prosecutor, I reviewed delinquency charges and prosecuted both misdemeanor and felony offenses. I also represent children services in cases regarding abuse, neglect, and dependency. Also, I was responsible for responding to objections and filing appellate briefs. As part of my duties as a county prosecutor, I would meet with victims, prepare witnesses for testimony, and provide training to law enforcement and the community. At Dawes Legal, LLC, I work as a criminal defense attorney. This mean I fight to defend those who have been charged with a crime. If you are being questioned by law enforcement, you to speak with an attorney to understand your rights and how to protect those important legal rights. For a Free Case Analysis, Dawes Legal, LLC is proud to help those residents of Ohio struggling with questions about a pending criminal law proceeding. Contact Dawes Legal, LLC today by calling (614) 733- 9999.